This is Part 2 of a three-part series. In the first installment, we covered everything you need to know to correctly prep for your flight for safe and accurate data collection. In Part 2, we’ll cover best practices for mission execution. In our final installment, you’ll find out the best ways to view, verify, and deliver your data. If you read the the first part of this series, HOW TO COLLECT EXCELLENT DATA SETS, PART 1, you now know the 7 steps to follow to prepare yourself for a successful data capture. After all your due diligence, you’re now on site, drone ready to go, and mission planned out. Now we’re going to go over the 7 steps you need to follow during your flight to capture the best data possible. Before your mission, meet with the stakeholders to confirm everyone is on the same page. Confirming your deliverables and actions is like confirming your order at a drive thru window: reading back to the stakeholder exactly what they need will confirm that you have listened to their request, and that you understand their needs. It also gives stakeholders a chance to double check their intentions so no time is wasted on unnecessary endeavors. Reviewing logistics plans is critical so that during execution, every team member knows exactly what to do. It also puts your stakeholders at ease and shows that you know your plan and have accounted for all contingencies. It also adds a layer of professionalism that will not be forgotten. Place checkpoints to ensure you have a reliable way to verify your data. Without checkpoints, you won’t be able to verify or collect accurate data. The Skycatch RTK system significantly increases the accuracy of 3D data collected without GCP’s. However, many clients and applications still require the use of ground control or checkpoints to demonstrate the validity of the data. 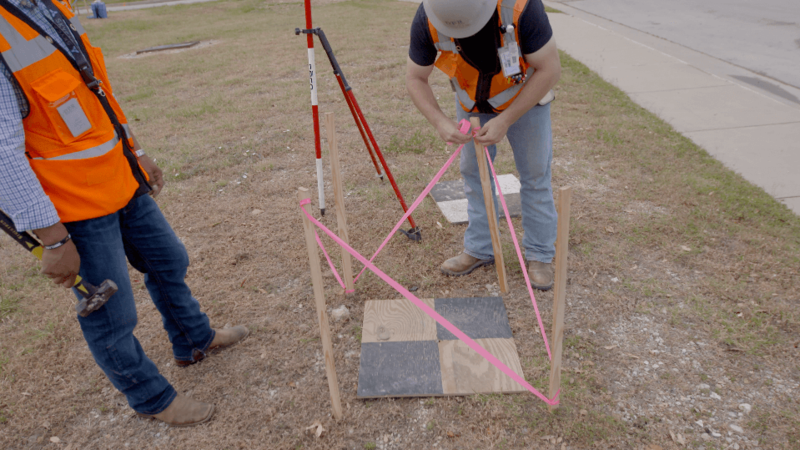 With quality RTK data, 3 check points are sufficient to properly locate and assure quality outputs on an average sized site (50 acres). Pro tip: linoleum tiles like these make cheap, easy to use targets. 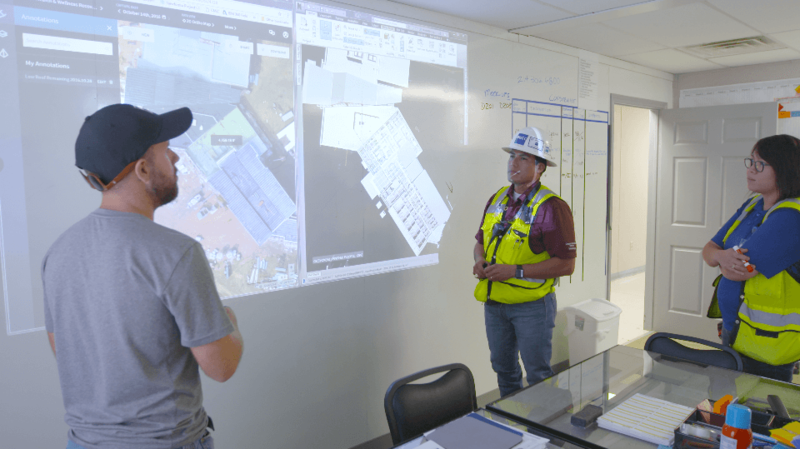 Record the position of your checkpoints in local coordinates, or use Skycatch GCPs to generate automatic accuracy reports from our cloud system. If you’re using an RTK system, you’ll need to begin logging data. You will now need to either start a local observation on your GPS rover, or log in to the Skycatch NTRIP interface if using Skycatch, to begin recording a correction. Starting your log for 5 to 30 minutes to warm up the system is ideal to get a strong, accurate GPS lock. Important note: if you plan to upload multiple flights to Skycatch for processing as a single area, you must use only 1 correction log (observation) per upload. For example, if you plan to fly in the morning, break for lunch, and continue flying the same site after lunch, you will need to keep the log running and submit one observation for the entire dataset. This is the case for both local base and VRS corrections. Adjust your flight path and altitude to avoid obstacles on site. 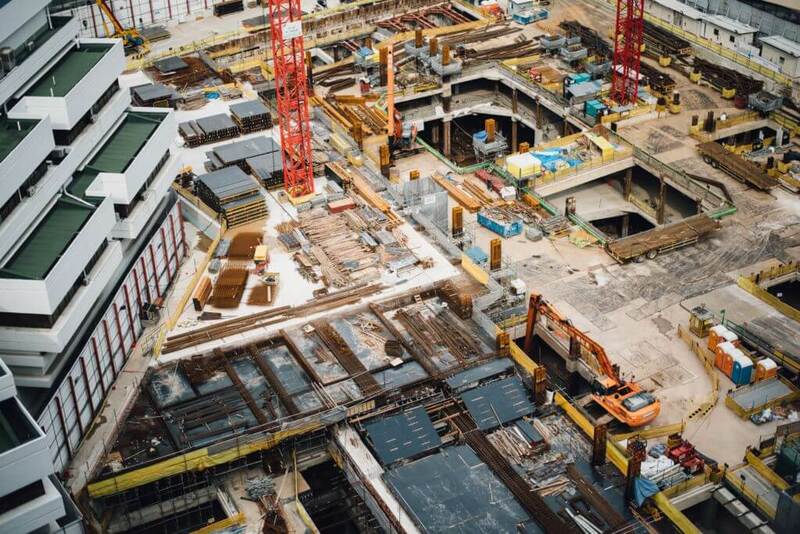 Safety is key, especially on construction sites. Based on feedback from the stakeholders, plan your flights using the Skycatch flight app or your chosen mission planning app. Adjust your flight area and altitude to avoid any obstacles or no-fly areas on the site. Be prepared to manually take control in case you need to maneuver your drone away from its mission plan. It doesn't happen often, but almost every drone pilot has one horror story: They finished their mission, drove home, and went to upload their data, only to realize that there was an SD card error, or something else was wrong with the photos collected. 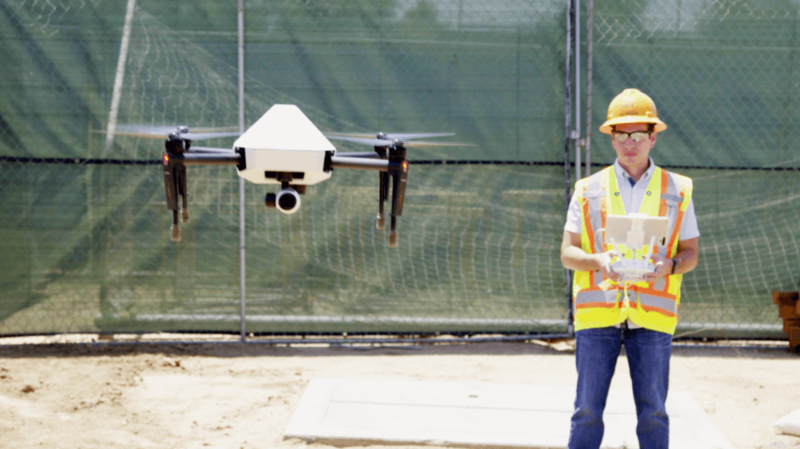 It's best practices to verify the drone has collected the data properly while you're still on site so you can fly again. What do you like to check after your flights? Please add to the comments section below! And finally, if using an RTK solution, don't forget to stop your RTK logger after flying your mission(s). 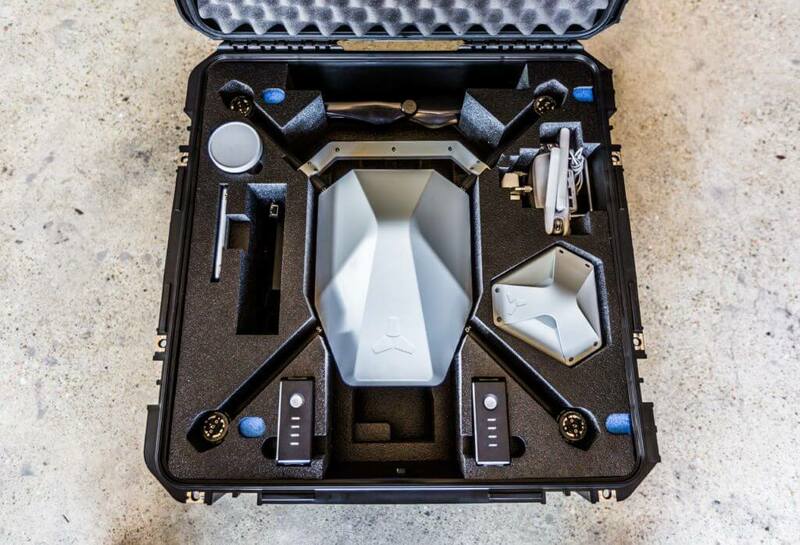 A neatly packed drone kit will save you from major headaches. A small detail that will keep you sane: Always take the time to properly pack up your kits. Keeping a small list of your kit contents available and verifying before the end of every job will prevent loss of your valuable items. It might sound tedious, but you’ll be glad you did it every time you start your next flight. If you follow these 7 steps, you can rest assured that you’ve done the best you can to ensure the data you’re capturing is of excellent quality, and your stakeholders will be impressed with your professionalism. Stay tuned next week for Part 3 of this series to learn how to master the last step: delivery of your data. Ready to fly? Download the Skycatch flight app to start your 30 day free trial and start capturing the best drone data today. Questions or comments? Reach out to us at support@skycatch.com and let us know what you need!